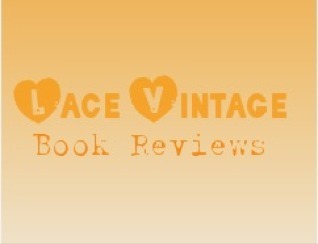 Dark & Delicious Books : Book Release: Ward 3. 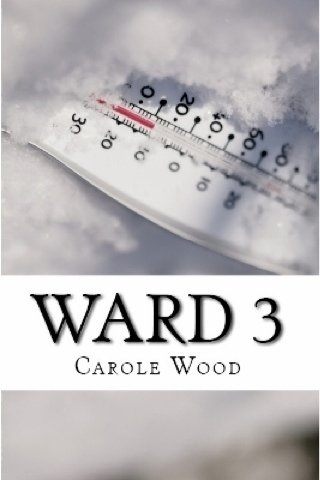 Ward 3 by Carole Wood. After suffering a recent loss Matt Lindsey, a psychology student takes a placement in Fortraven Psychiatric Hospital. Over the following nine weeks he discovers all is not as it seems. He becomes concerned for the welfare of a patient named Abby after a string of violent, strange incidents occurs. Everyone in the hospital is in danger. Can he help them before it's too late?